Land on the hostile island in our online Fortnite game to embark on an adventure full of action and shooting where you'll have to learn to survive with the weapons you find. Your goal will be to protect yourself from the storm while killing your enemies. Can you survive on Fortnite Island? If you prefer you can play it in the APP or on any device with an Internet connection. Have a good time shooting your enemies while protecting yourself from the heavy storm. 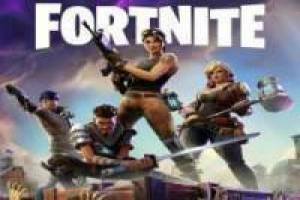 Enjoy the game Fortnite online, it's free, it's one of our Fortnite games we've selected.